In our 30 years of experience, we've seen and done a little bit of everything. So, you know you’re on The List, right? The good list. The short list. The list of people that I can’t imagine working without. I really need you to move to some place where there's no public transportation. Can do? It's an imperative because if you got hit by a bus, I'd be sunk. We take the time to understand what you do and what you want to do, but our turnaround time for writing internal and external communications for clients is legendary. Well, if not legendary, then it's at least always greatly appreciated. 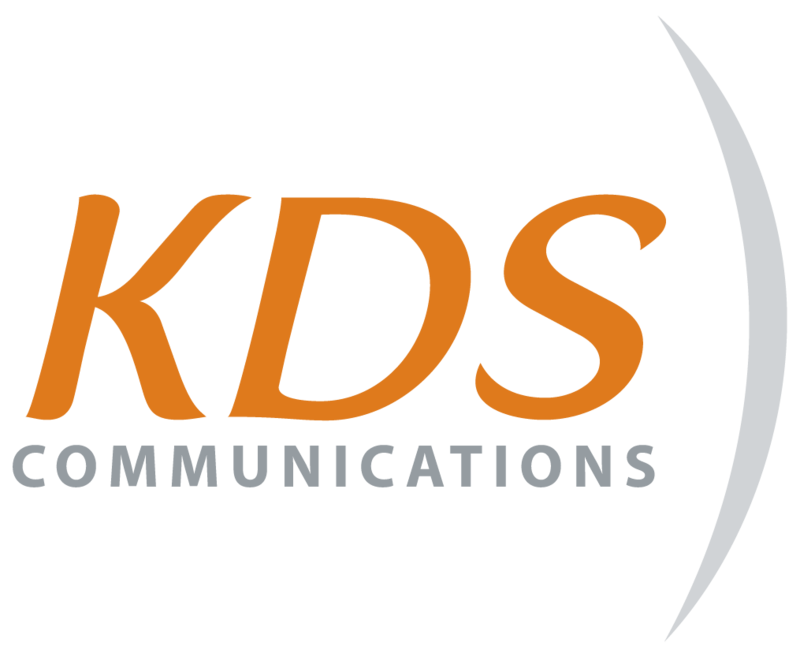 KDS Communications was established in 1992 in Sacramento, California. We serve businesses and associations of all sizes with their public relations, public affairs and internal communications needs. We also offer creative video production, editing and web content services.